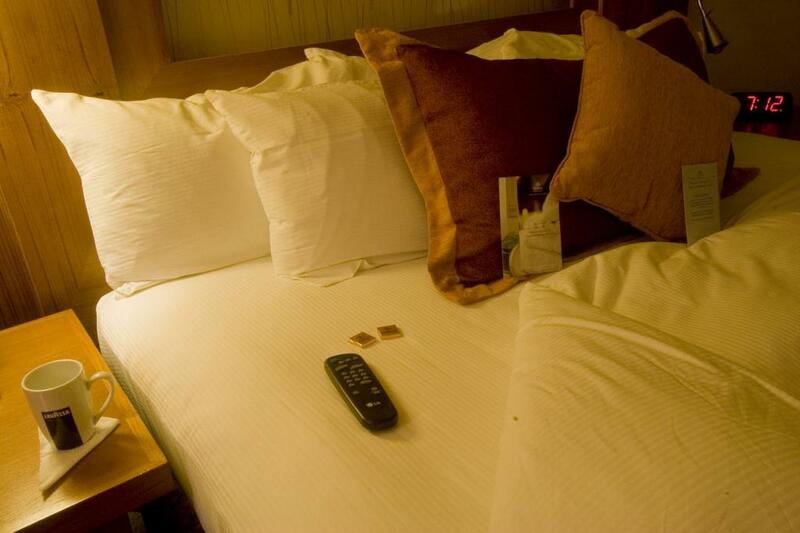 Did you ever show up to your hotel room at the end of a long day of traveling and find the covers turned down with chocolates on the bed? When something's ready for you to use right when you're ready to use it, it's a good thing. 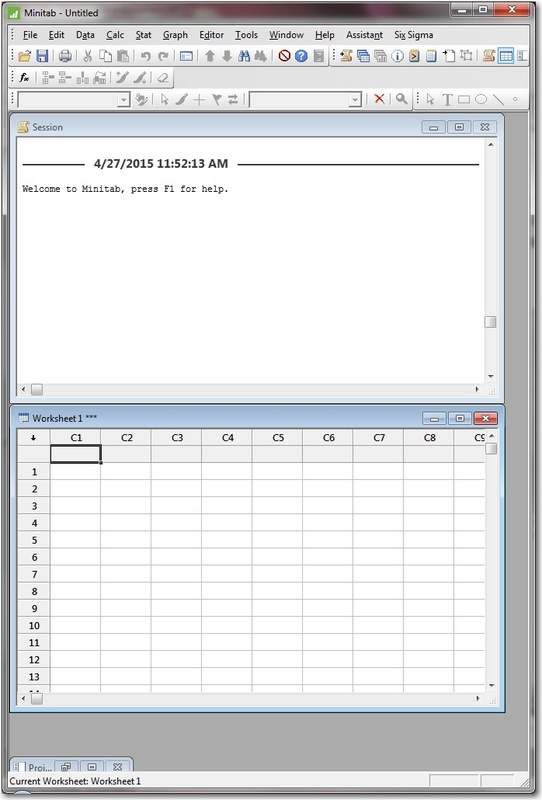 If you’ve never changed any options in Minitab, then the session window and data window always open the same way. The session window covers the top half of the project space and the data window covers the bottom half of the project space. Toolbars are at very top and space for minimized icons is at the bottom. 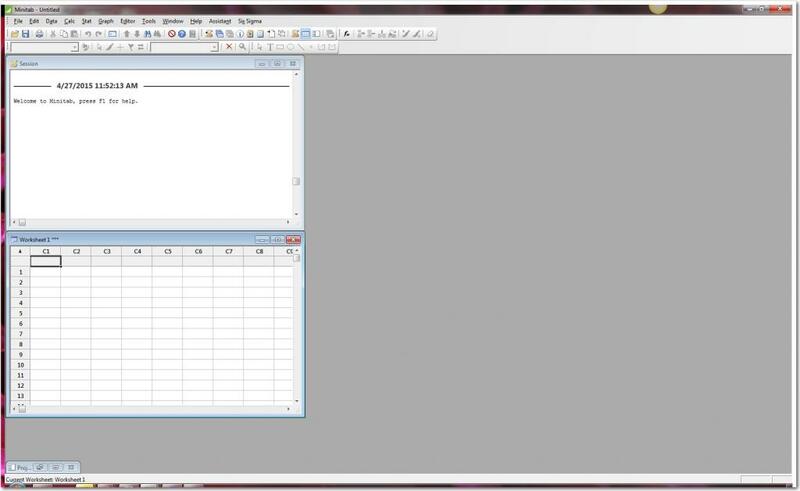 Minitab fills your whole monitor. If you find yourself beginning most of your projects by rearranging windows inside Minitab, then you’re a good bet to benefit from an option in Minitab: You can save whatever current window layout you have. Reduce the width of the Session window. Reduce the width of the Data window. 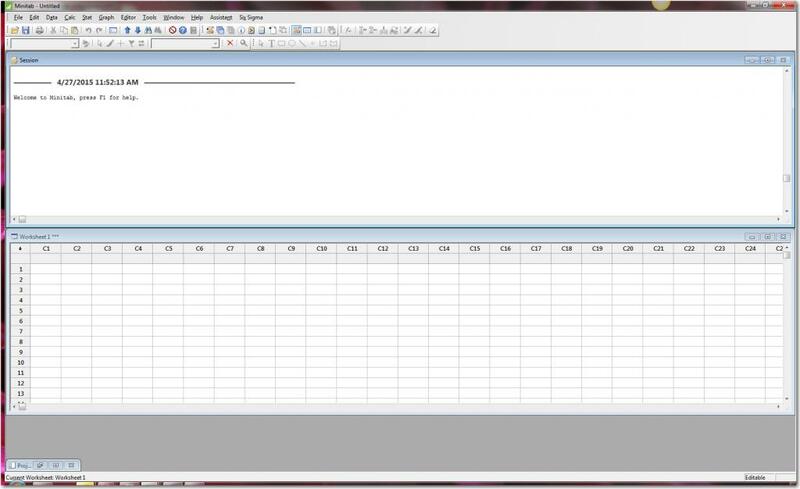 Shrink the size of the Minitab window to match the reduced internal windows.. In the list, select Window Layout. Check Save the current window layout. 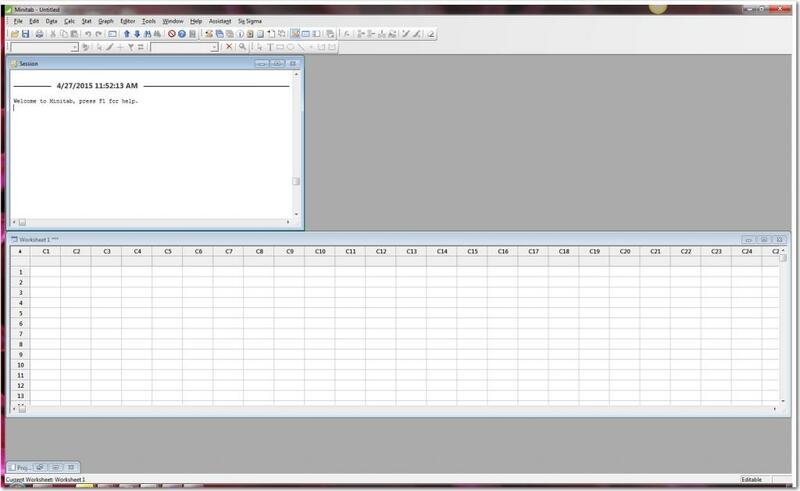 From now on when you open a blank project in Minitab, you’ll be ready to start exactly where you want to. Having a fresh setup the way that you want it is always a nice way to start your work. Saving your window layout can get you there as fast as possible. It’s like showing up at the hotel with the cover turned down and chocolates at the ready. Once you have completed some analyses in Minitab, my favorite way to get around the different parts is still the Project Manager. The Project Manager gets you from place to place in your output as easily as possible. It’s another way that Minitab lets you improve quality and be confident that you’ve done it right. The image of turndown service is by juandazeng and is licensed under this Creative Commons License.